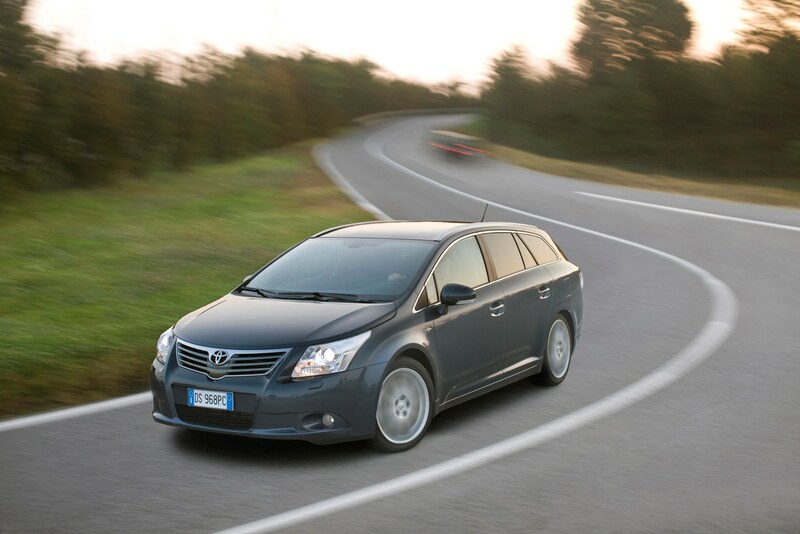 Insurance group: 15 - 28 How much is it to insure? 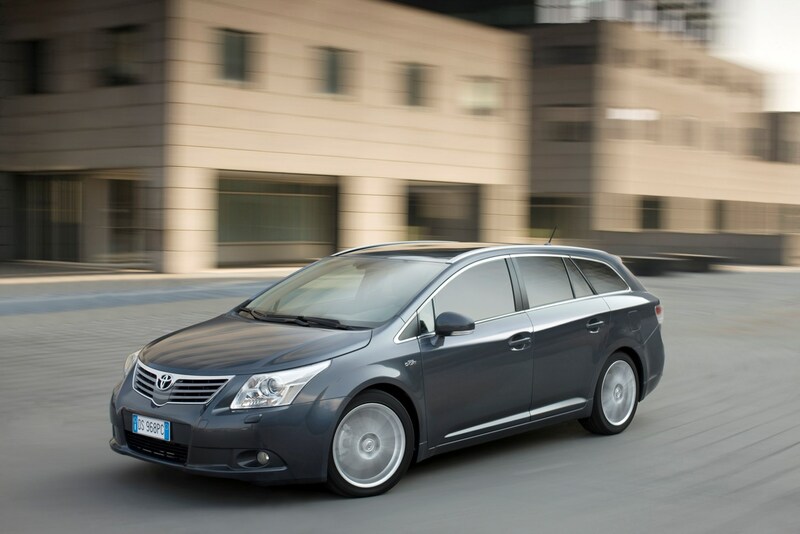 The Toyota Avensis Tourer is expected to be the more popular model in the line-up of the third-generation Avensis. 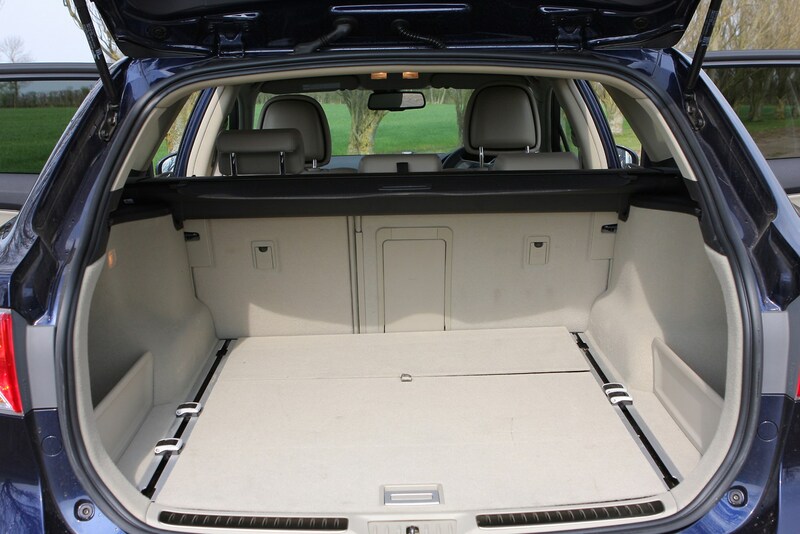 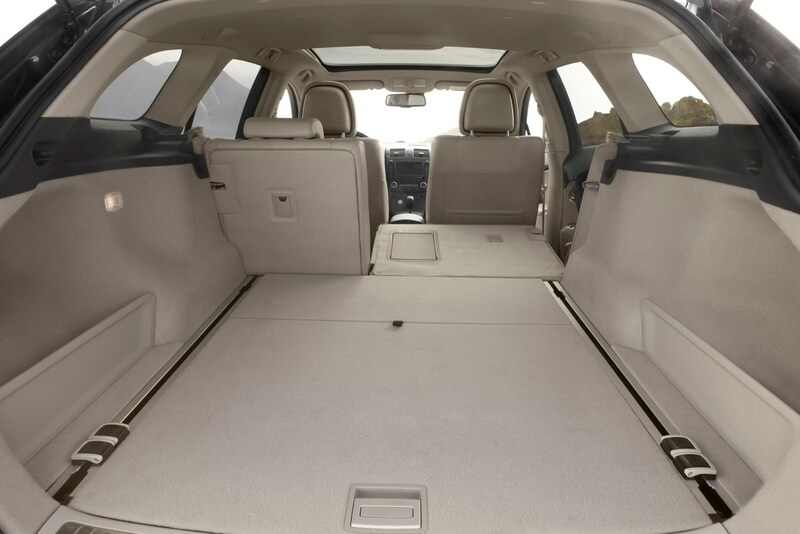 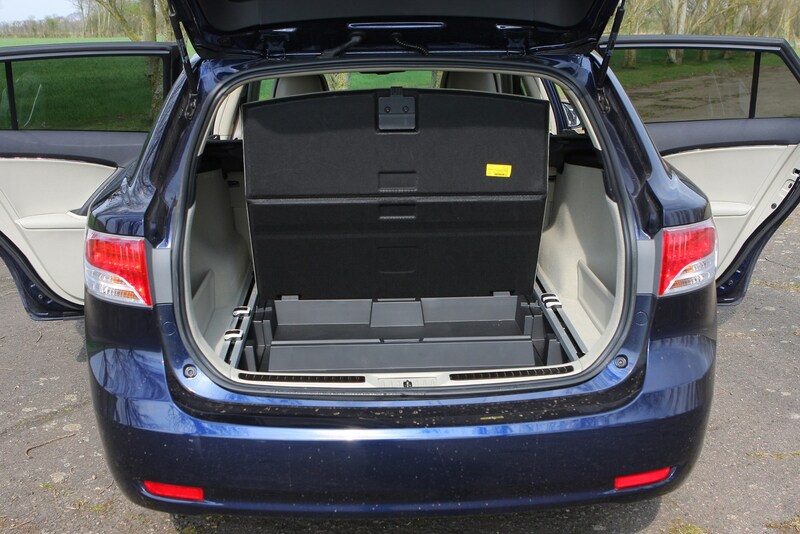 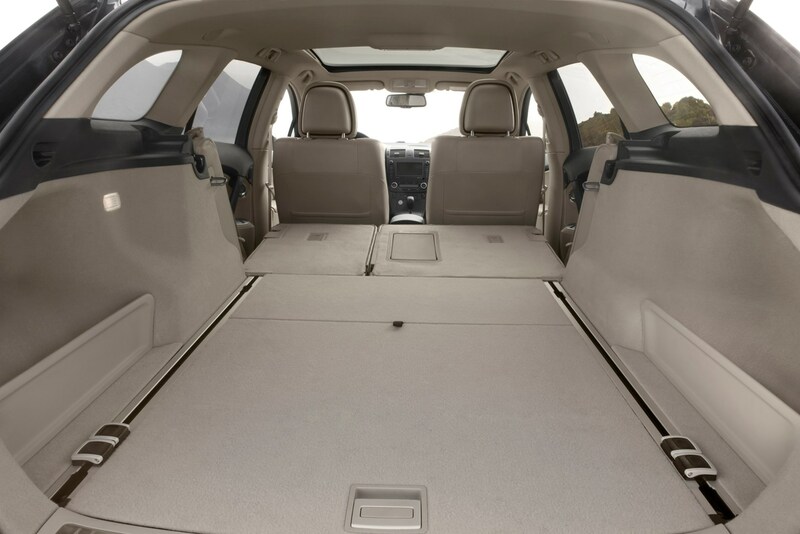 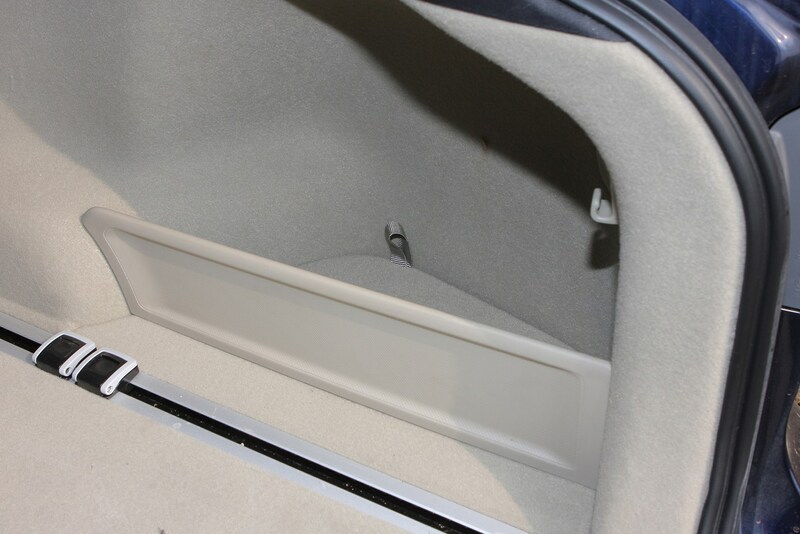 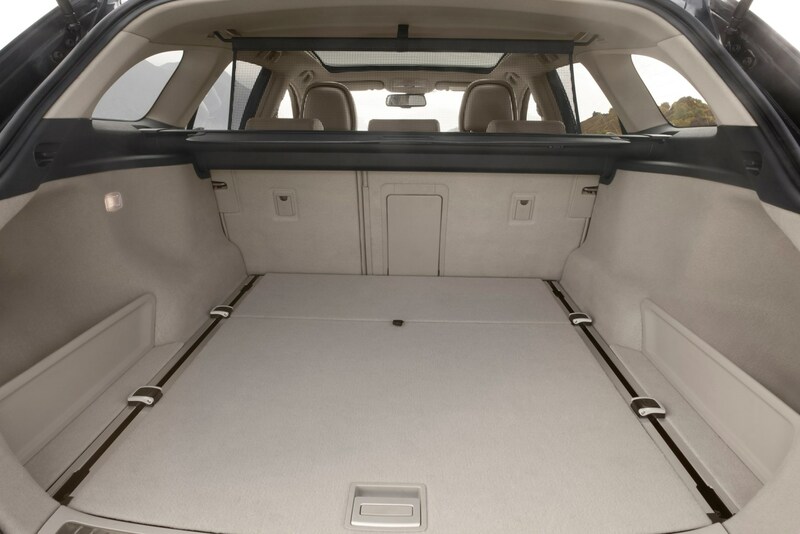 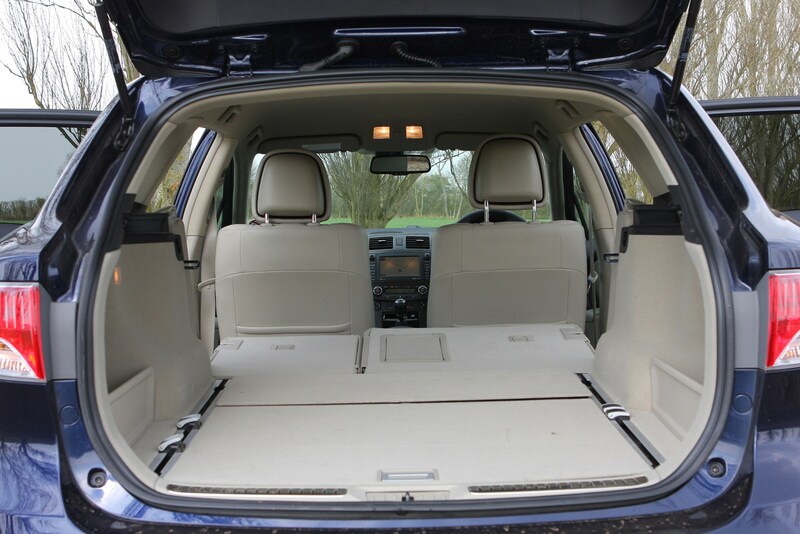 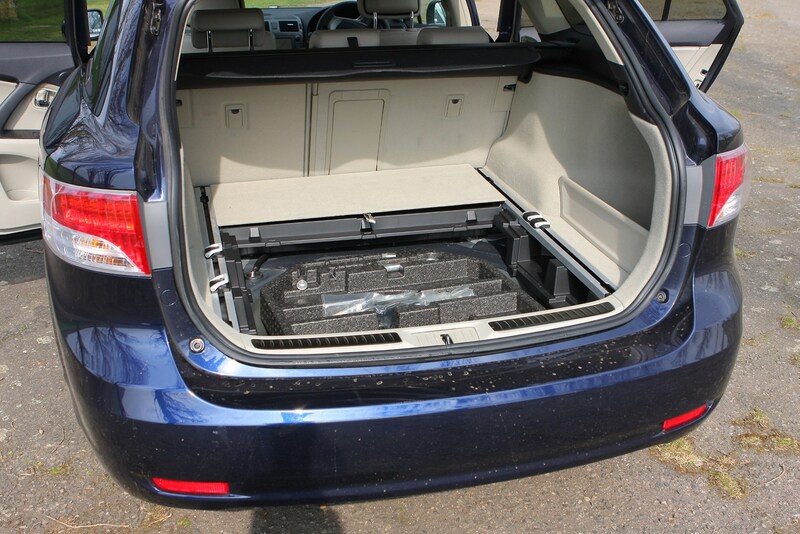 There's no hatchback so anyone needing the versatility of a rear hatch will need to opt for the estate. 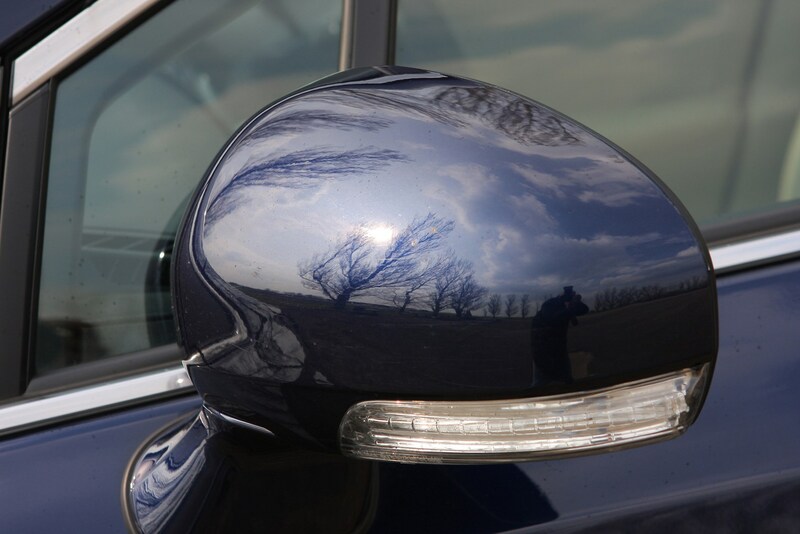 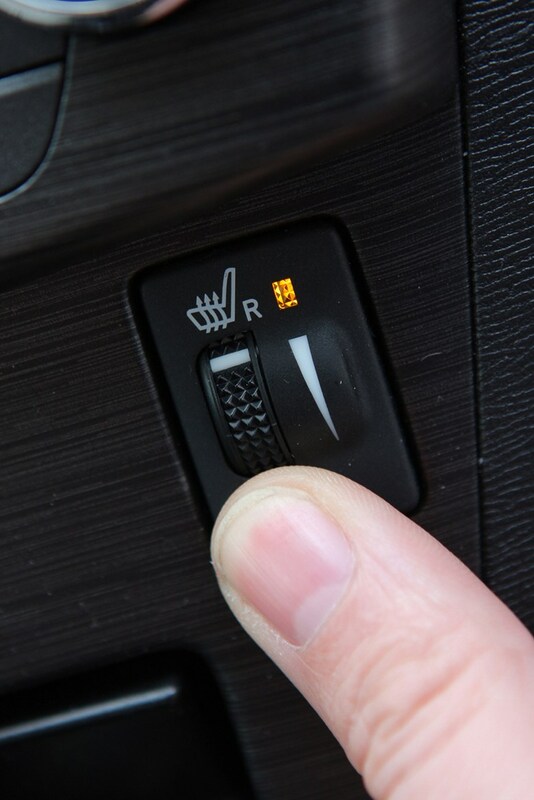 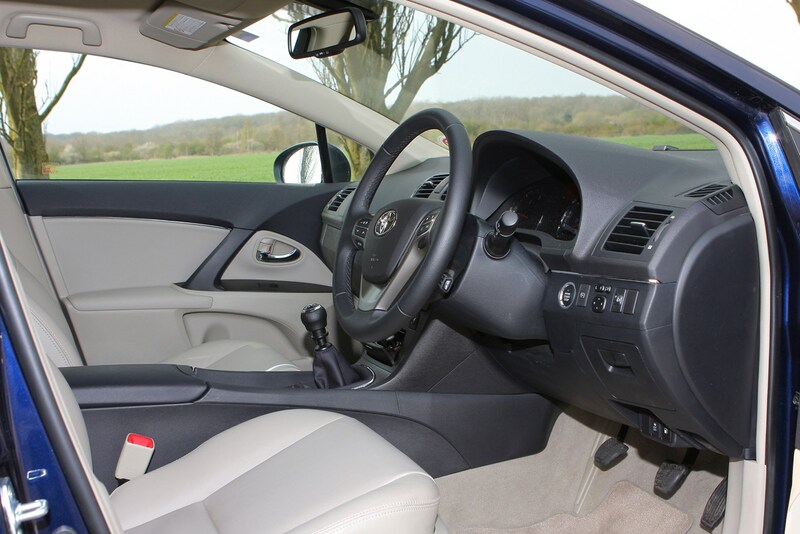 It has all the appearance of a top quality product both inside and out, and ticks all the right boxes for anyone who chooses their cars rationally over emotionally. 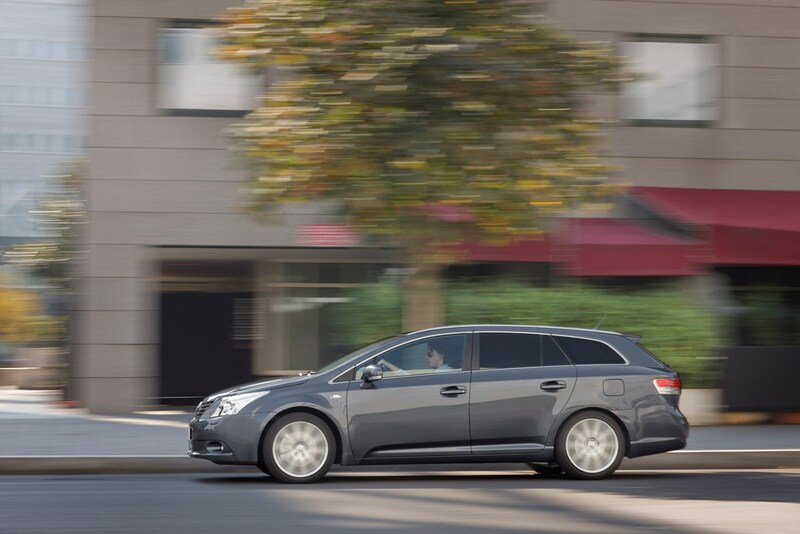 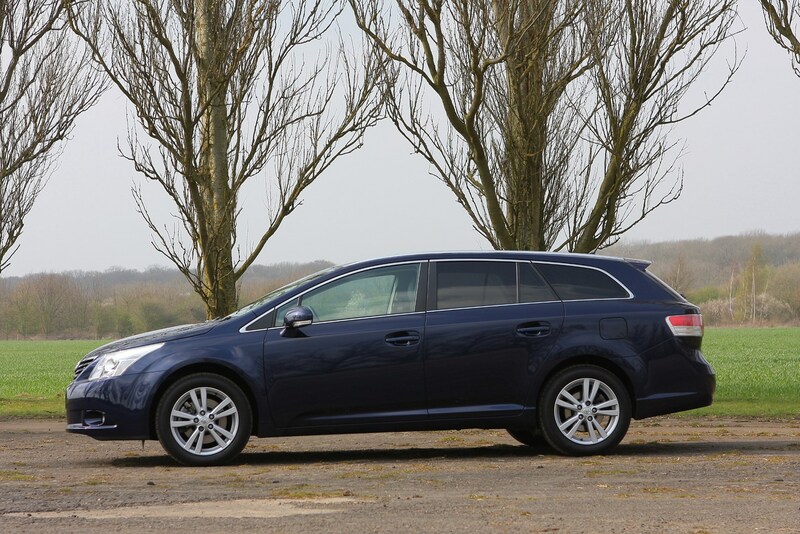 There's little here for people who enjoy driving their cars on twisty roads, but the Avensis Tourer is supremely comfortable, spacious and refined - which is more than enough to make it an appealing estate car. 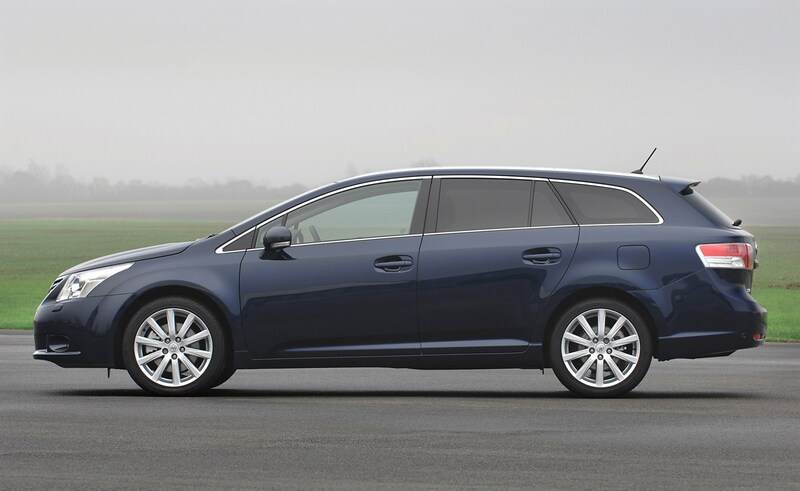 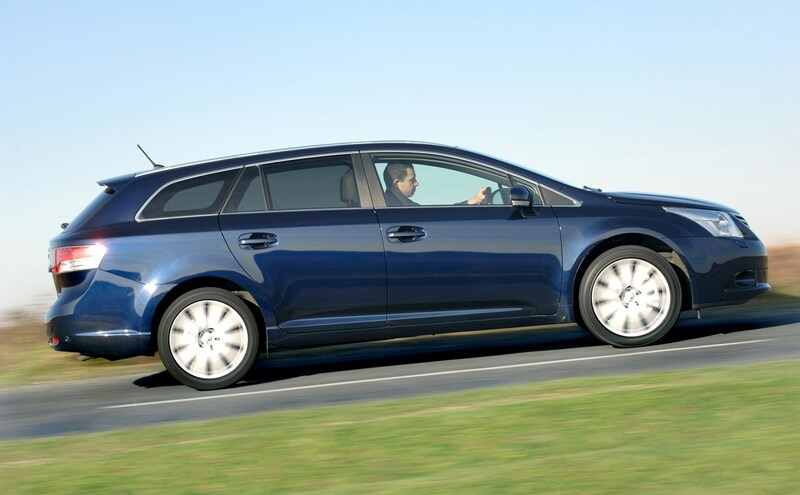 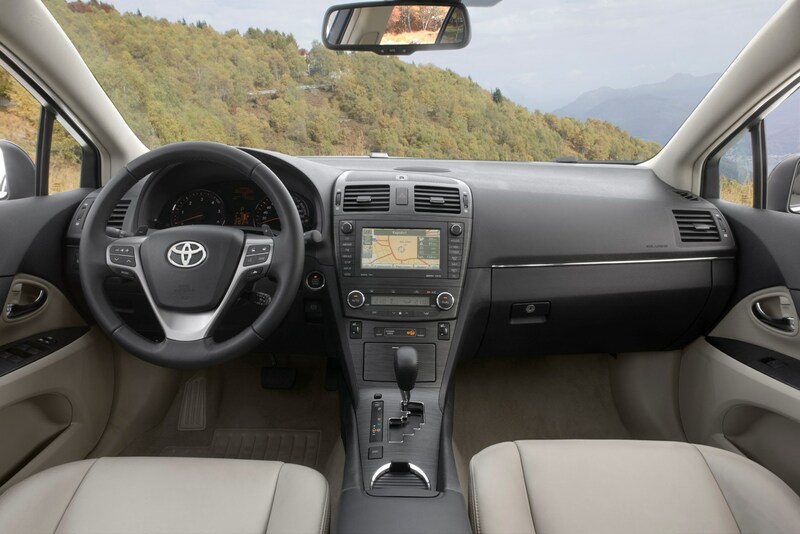 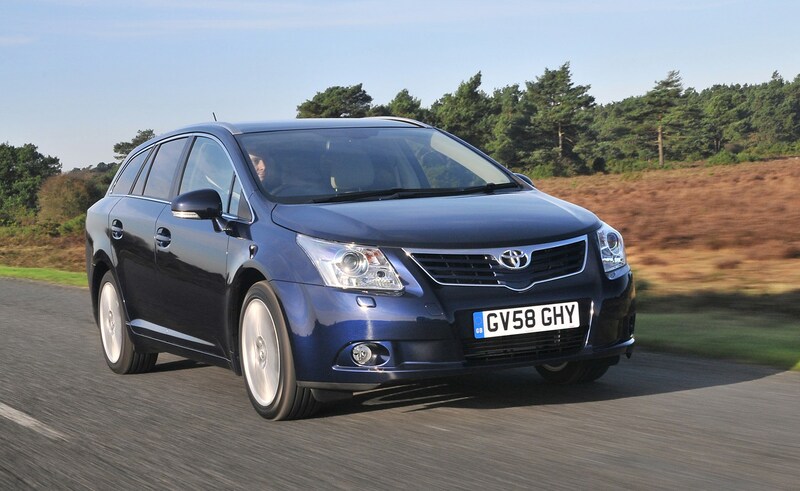 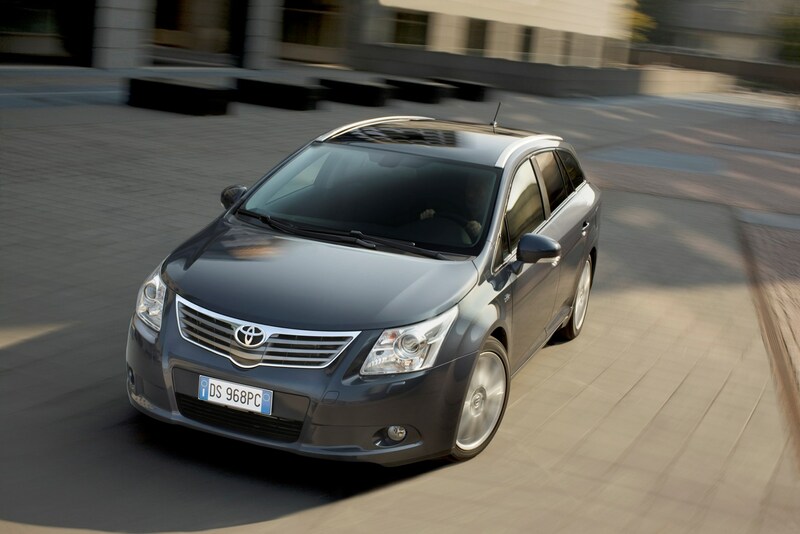 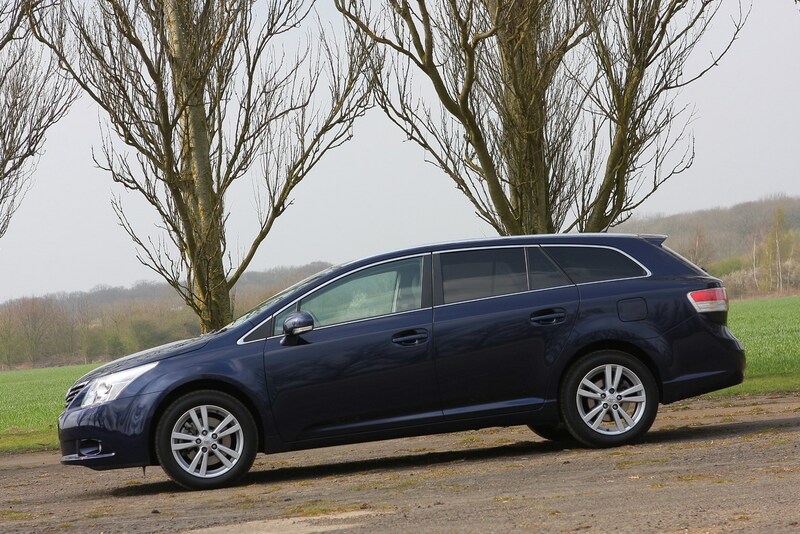 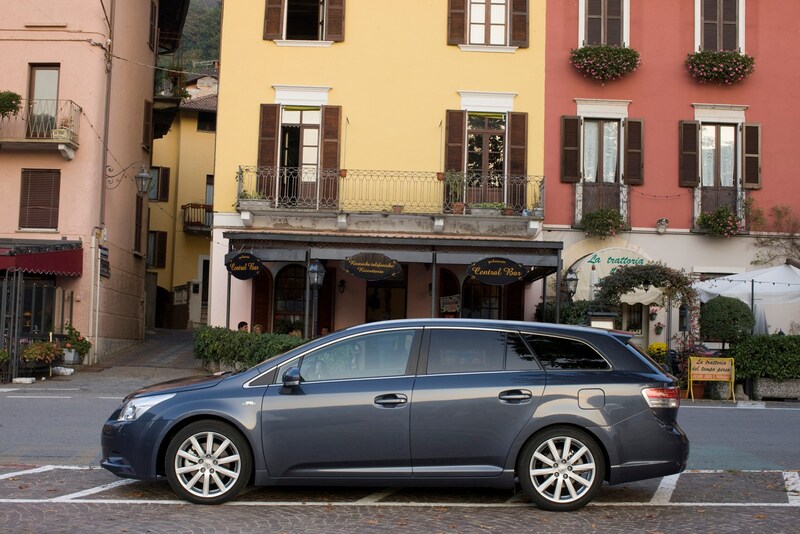 Buyers can pick from a variety of petrol or diesel engines in the Toyota Avensis Tourer. 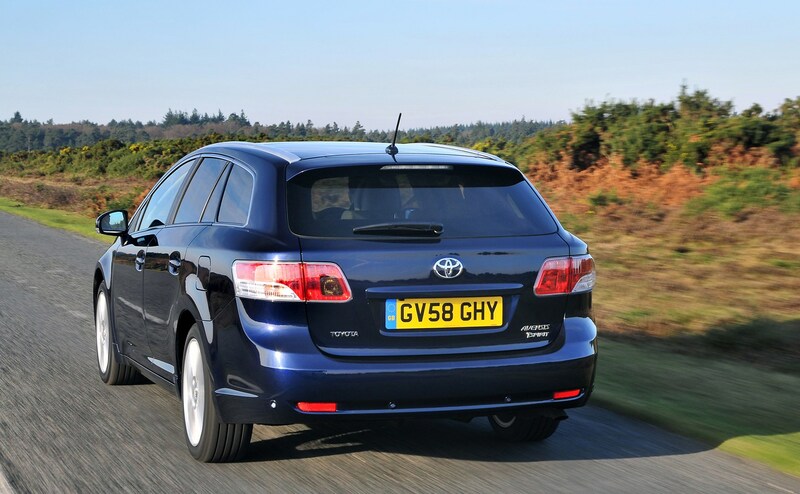 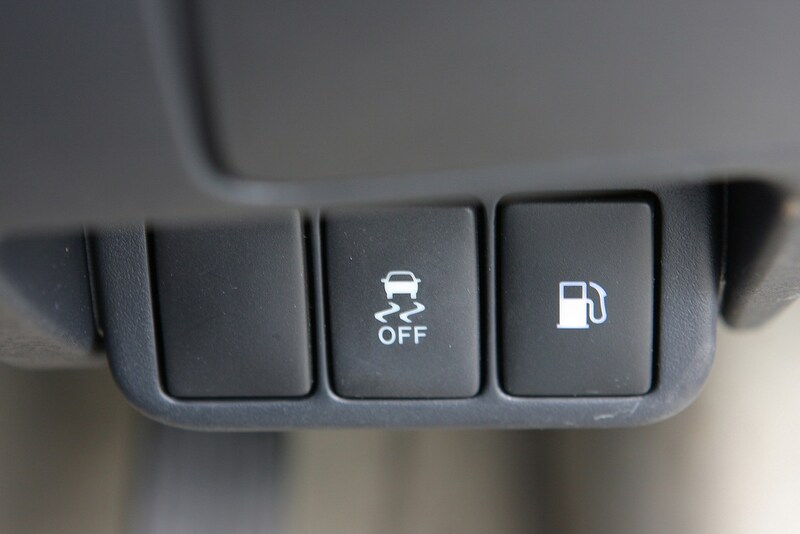 The most common options are the 1.8-litre petrol, the 2.0-litre D-4D diesel and the higher-powered 2.2-litre D-4D. 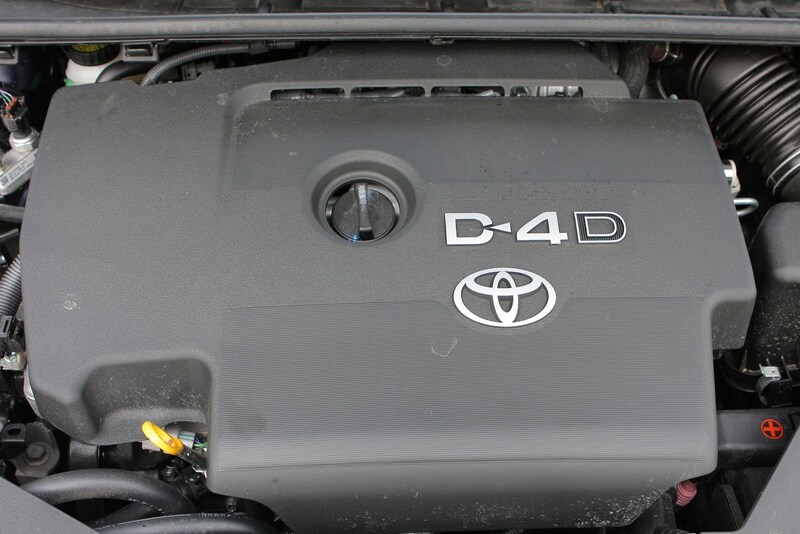 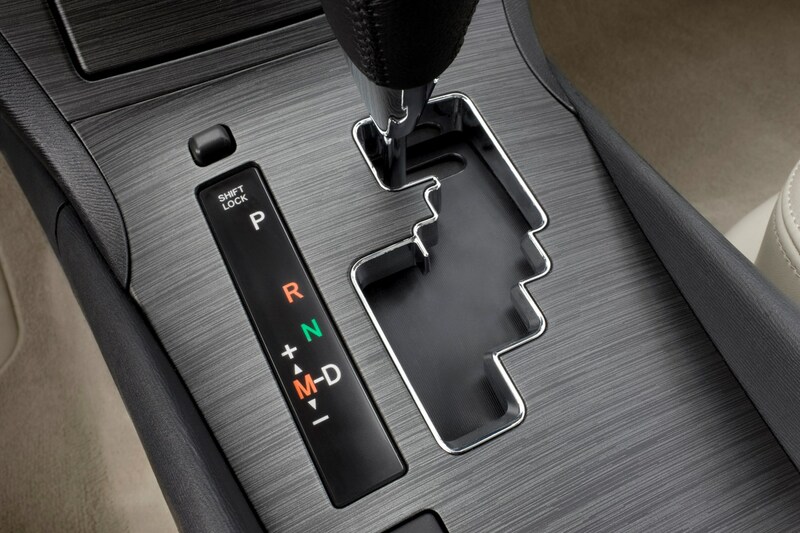 If you’re looking for maximum economy it’s best to opt for the 2.0-litre D-4D. 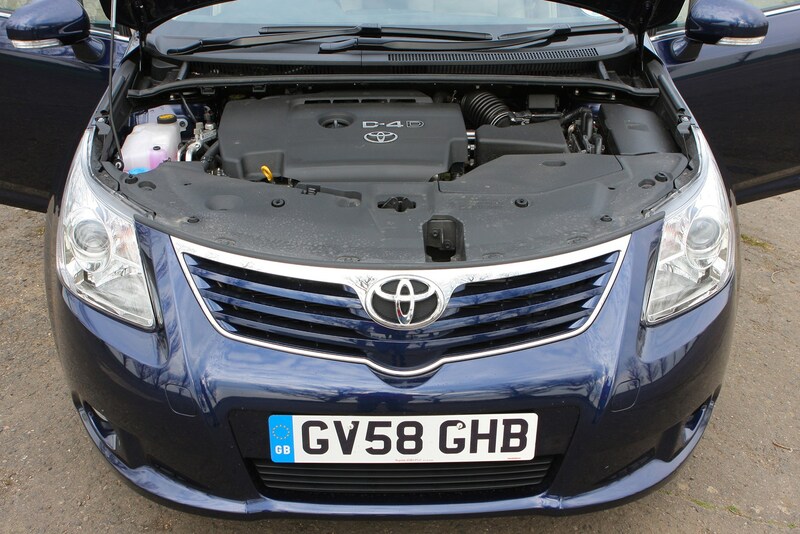 At launch this engine was claimed to average over 50mpg but upgrades and revisions since have boosted that figure to an impressive 62.8mpg. 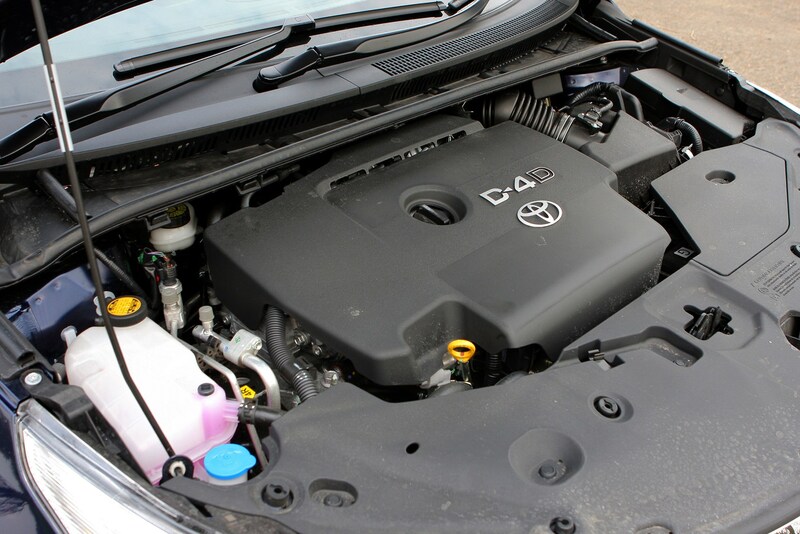 Besides offering good performance and economy, Avensis models with this engine have a long range so you won’t be stopping for fuel all the time. 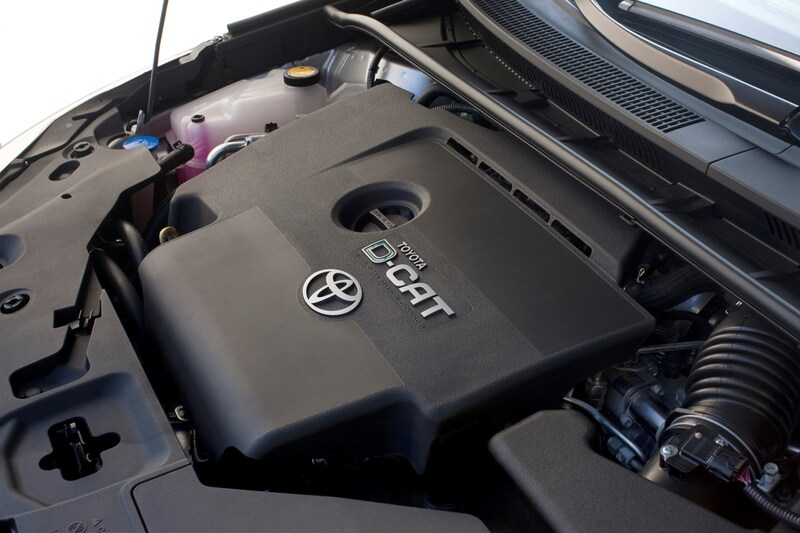 All of the Toyota engines are dependable and capable performers though but it’s worth going for the more powerful and flexible options if you can, as it makes the car more relaxing to drive. 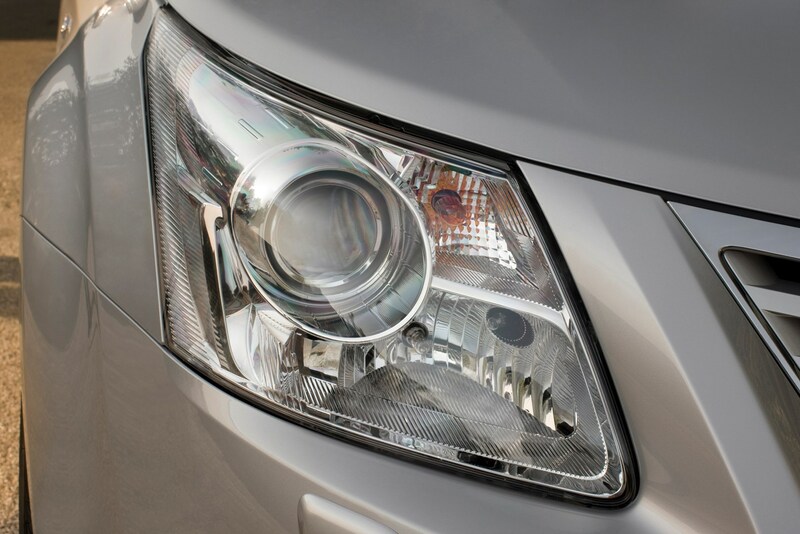 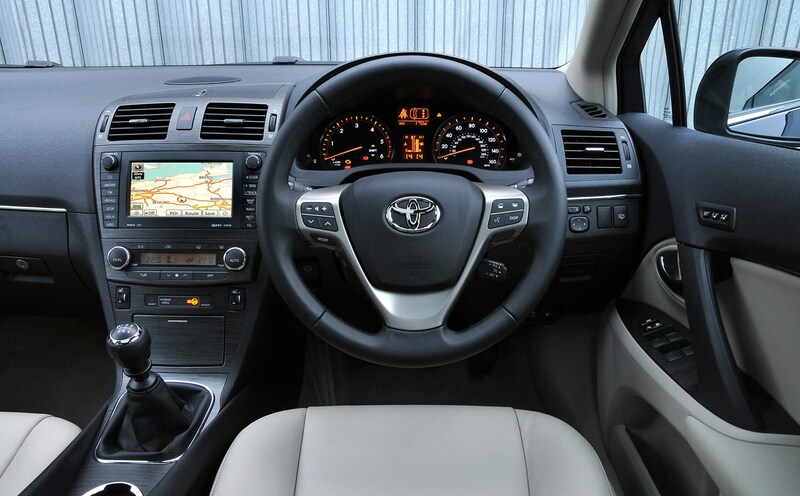 Toyota's superb reputation for reliability and customer service make it even more convincing when compared to the alternatives. 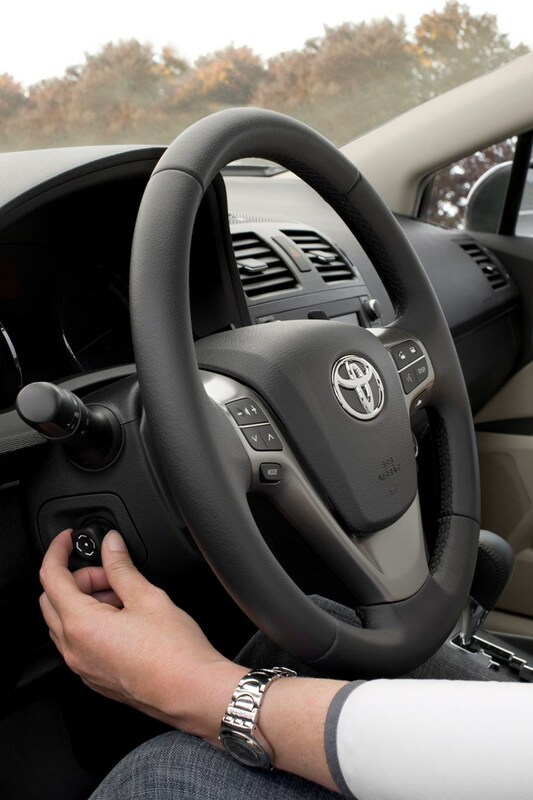 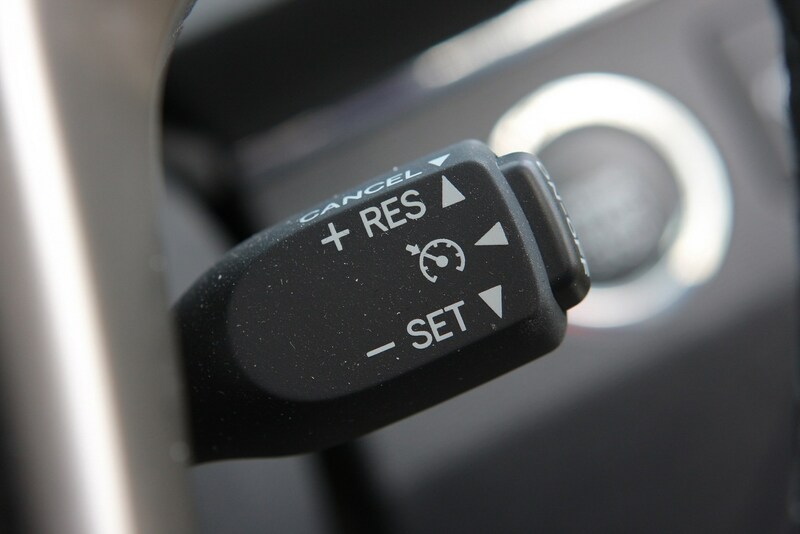 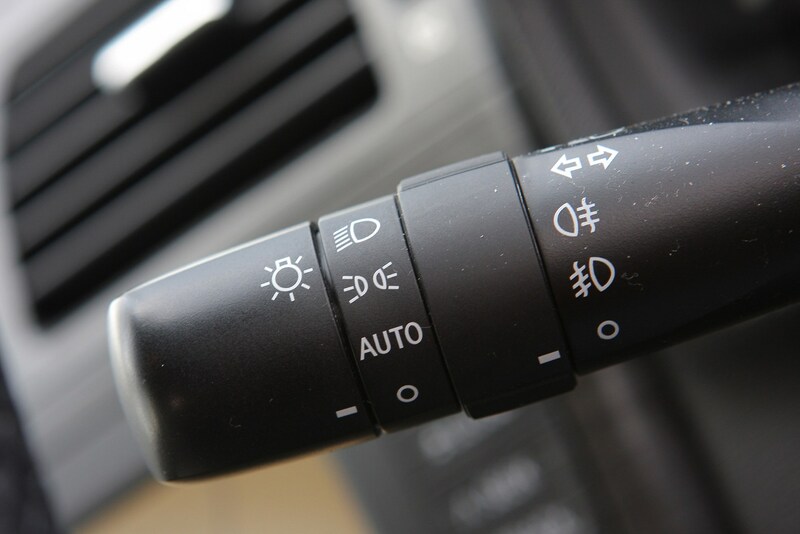 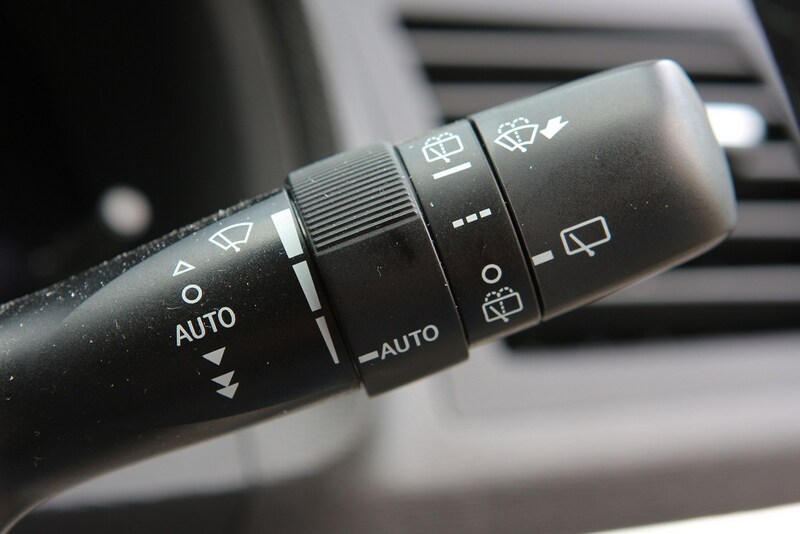 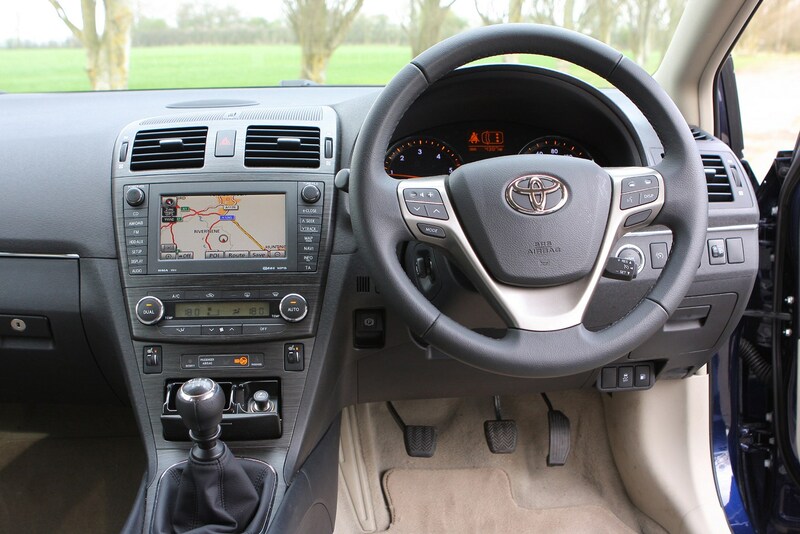 If you want a dependable car that’s going to be trouble-free then buying a Toyota, be it new or used, is a sensible choice.It’s also a well-specified car, with even the standard T2 model getting equipment like air-con and electric heated door mirrors. 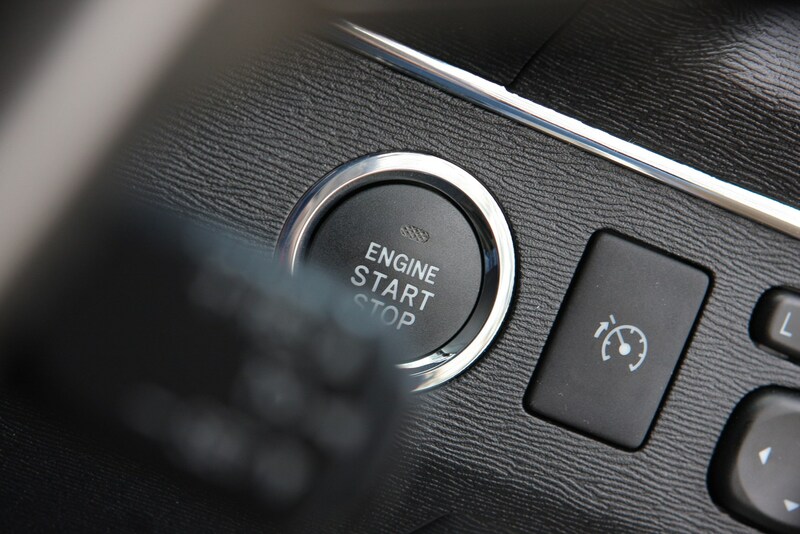 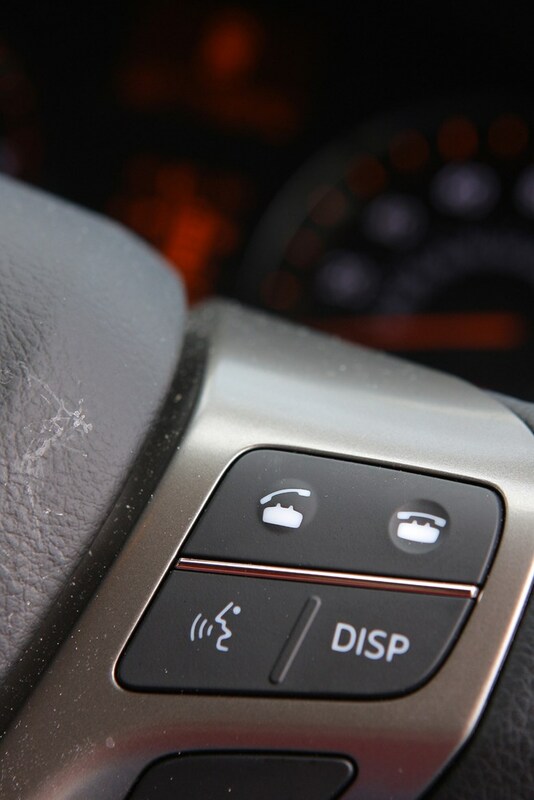 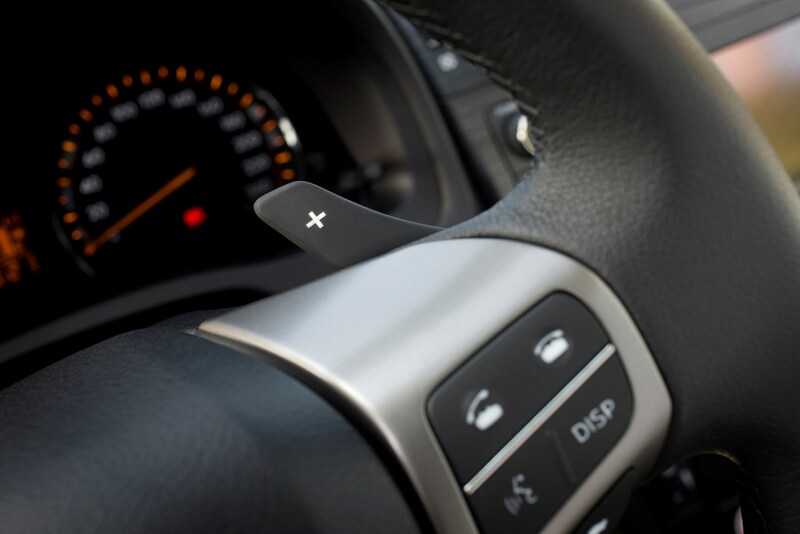 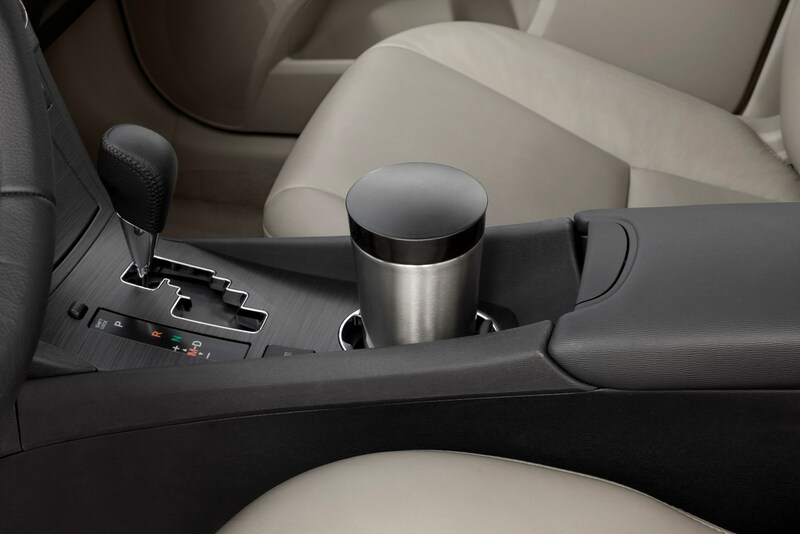 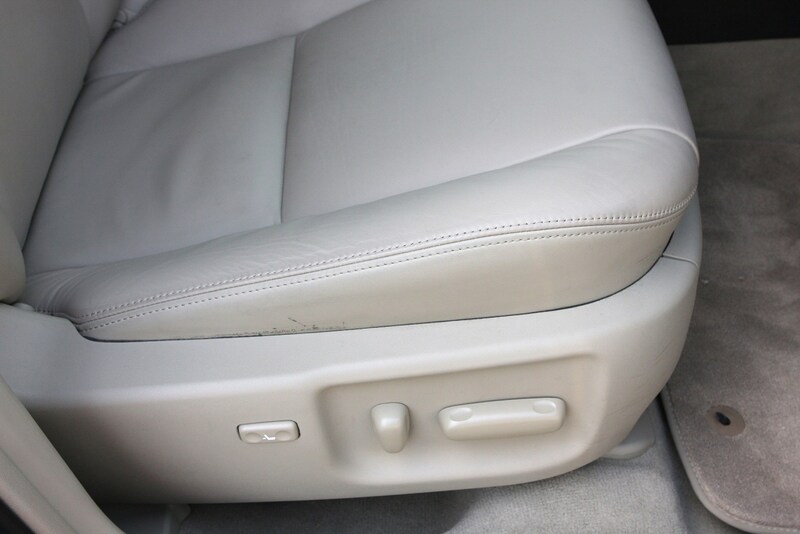 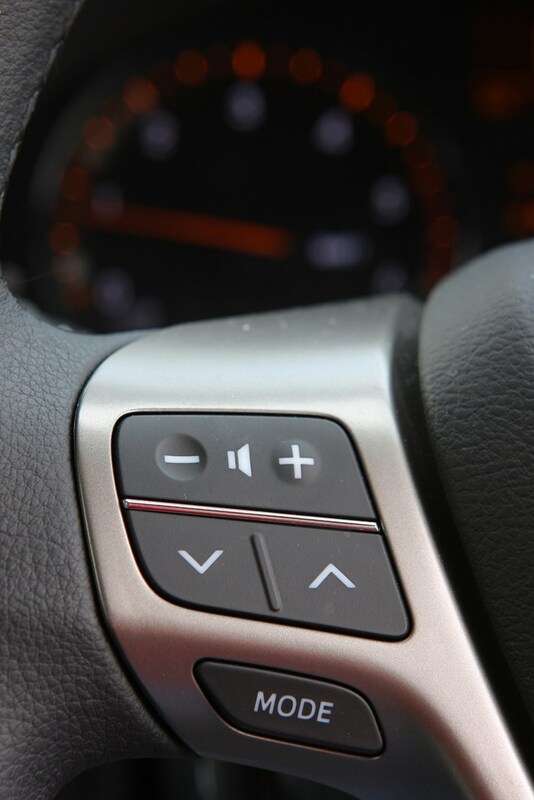 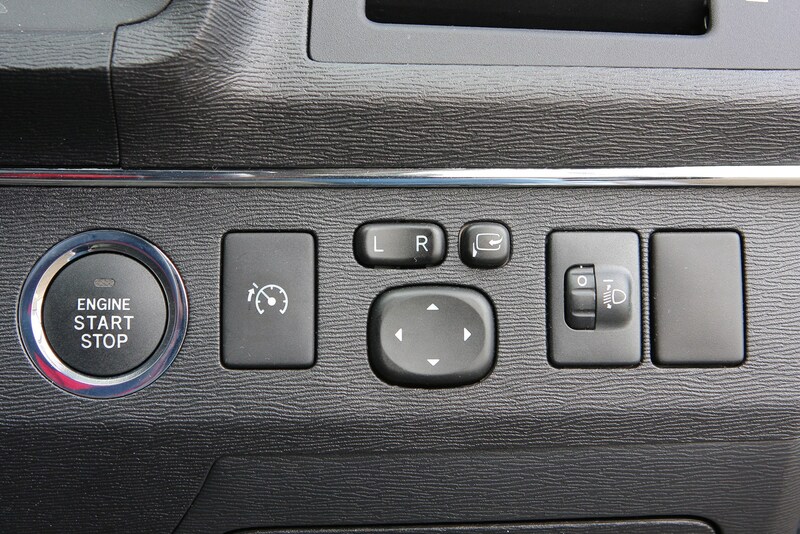 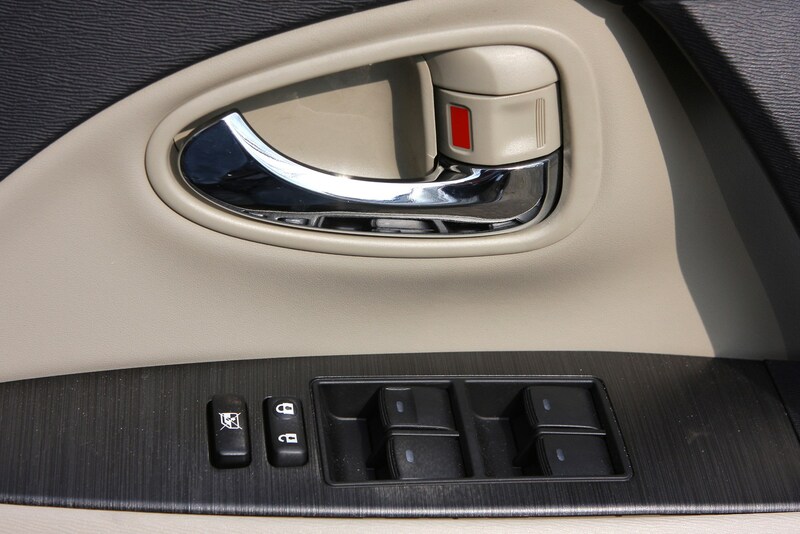 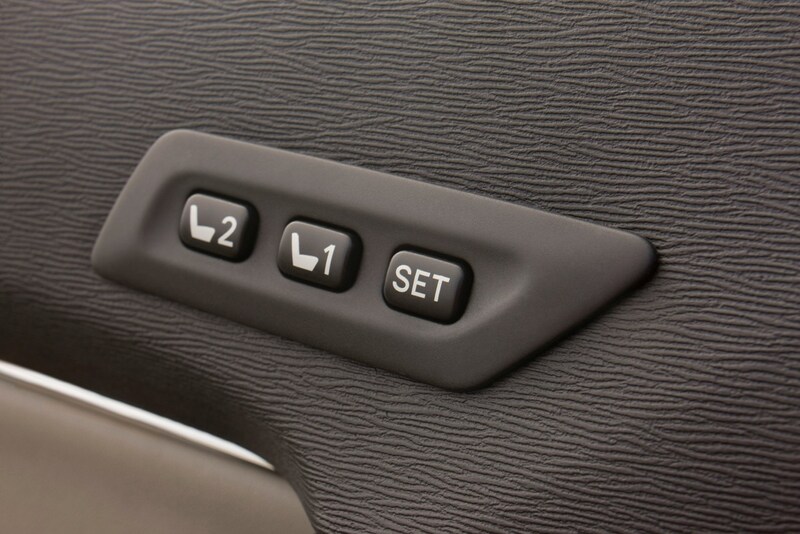 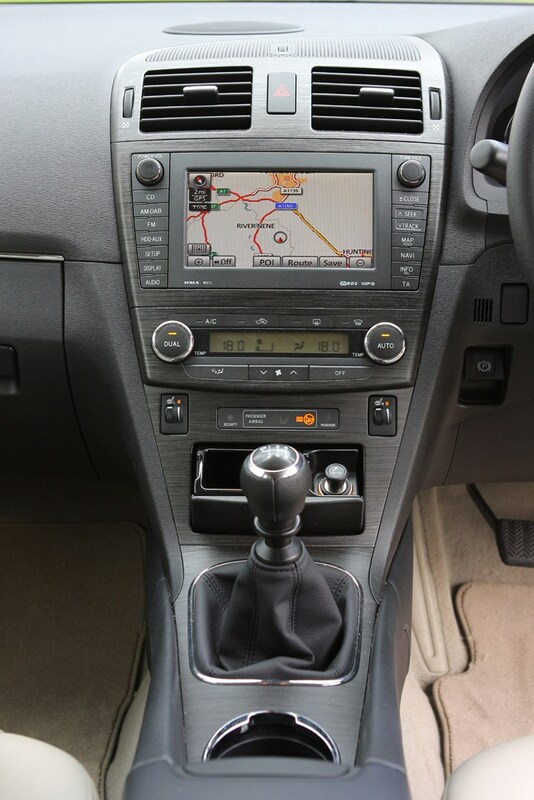 More expensive models come with accessories that include Bluetooth connectivity, automatic lights and a premium sat-nav system with MP3 storage facilities. 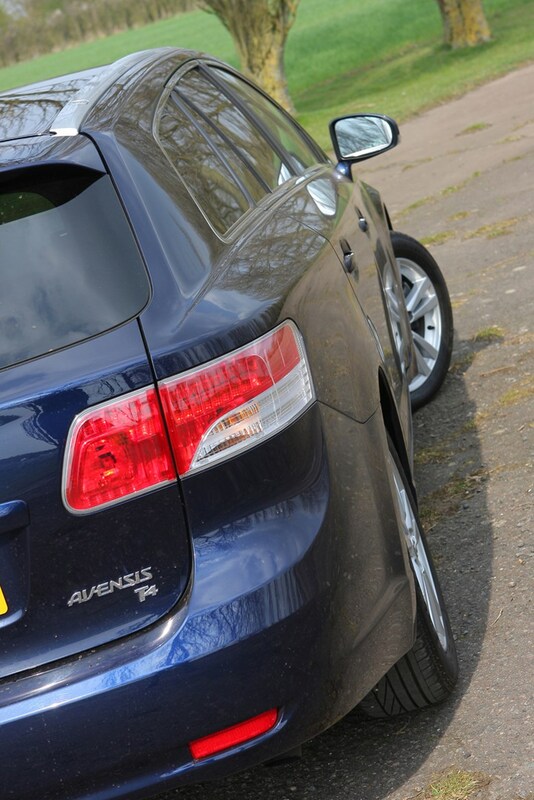 Does reliability alone justify buying an Avensis over the more common Passat or Mondeo, or can it compete with its rivals in other areas as well? 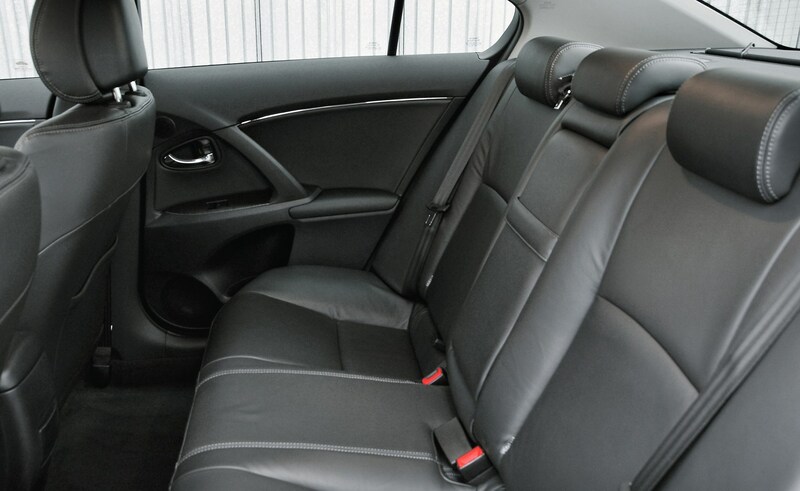 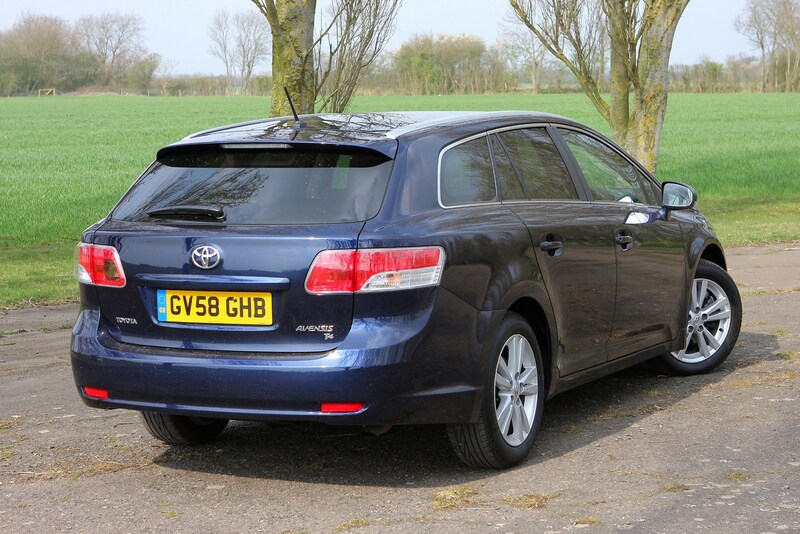 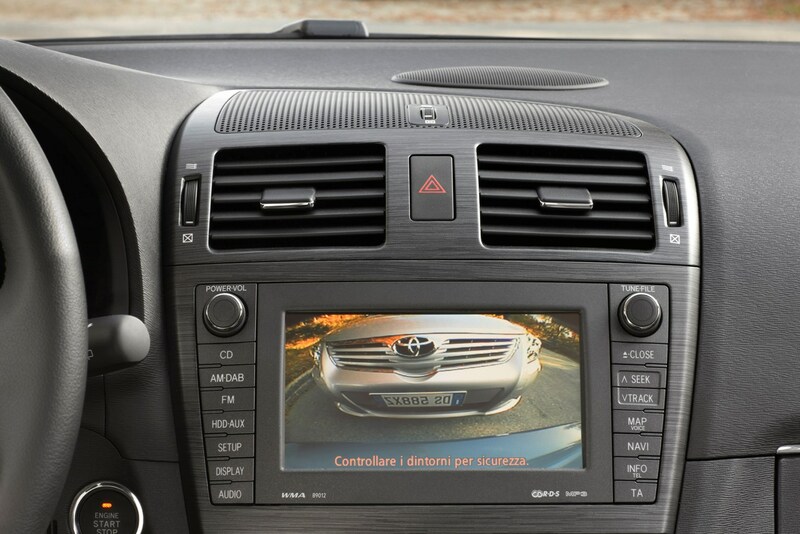 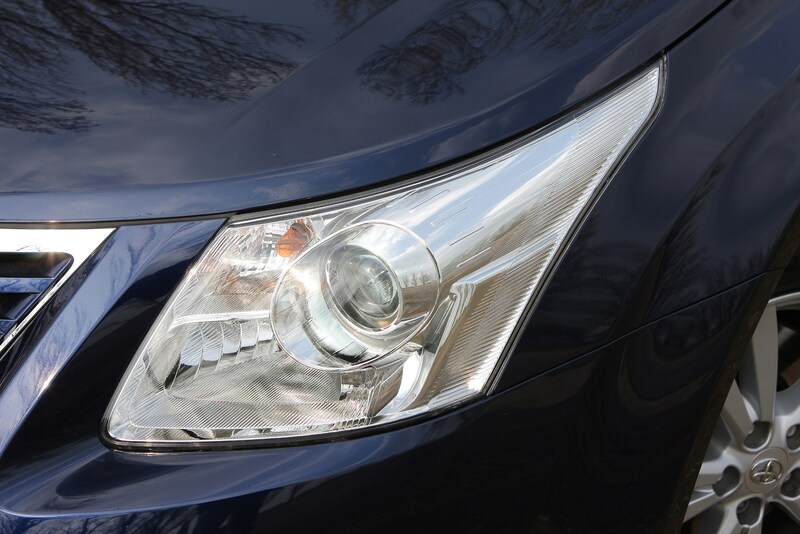 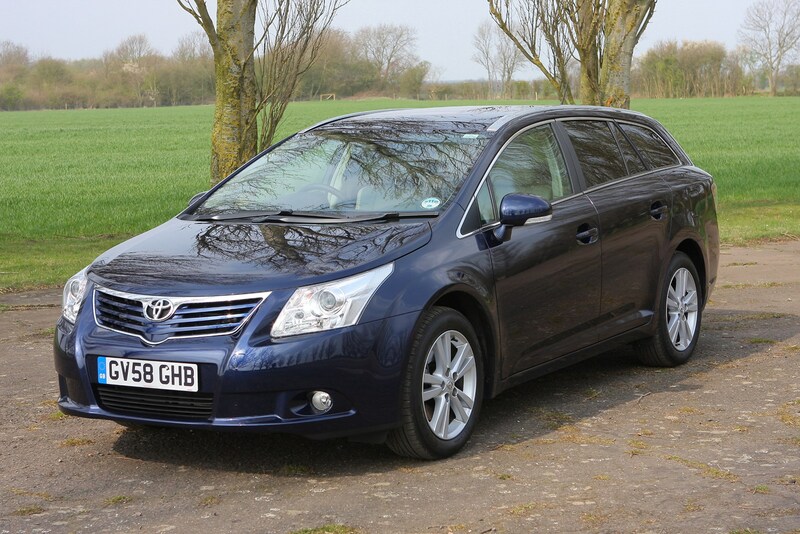 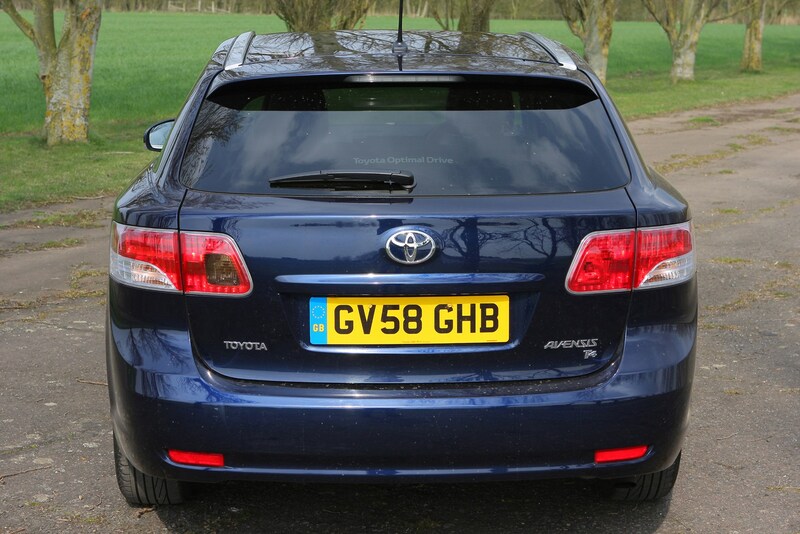 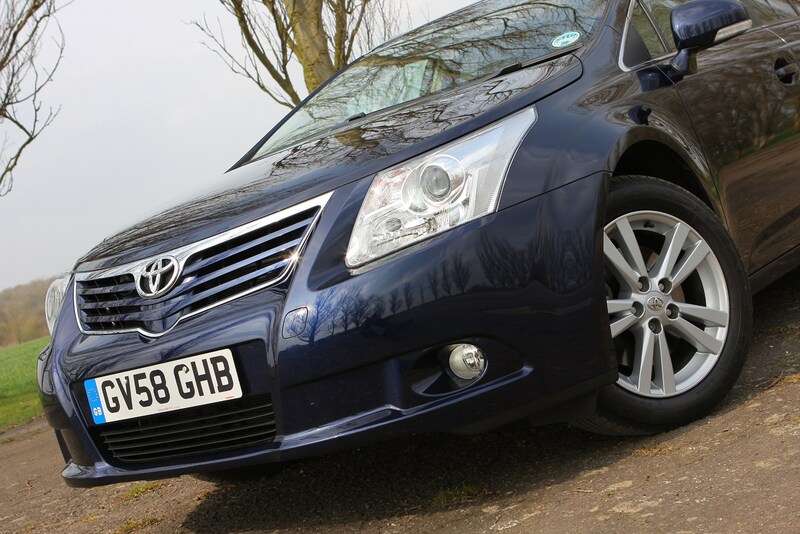 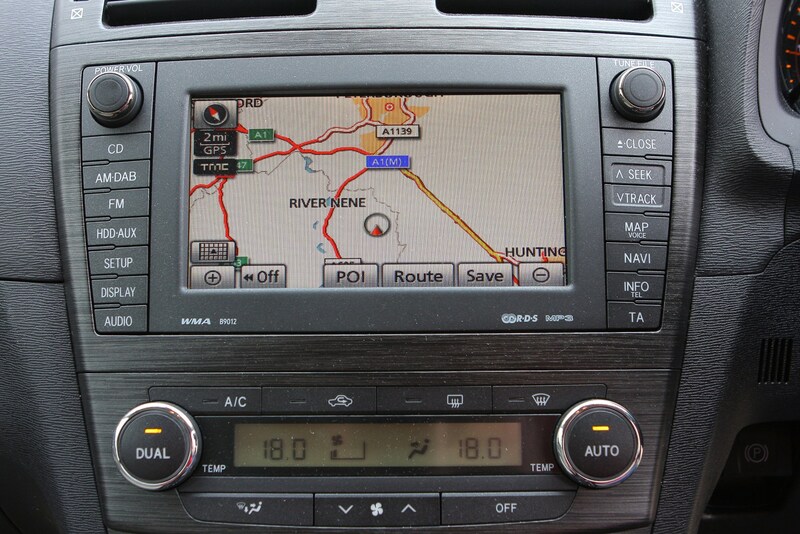 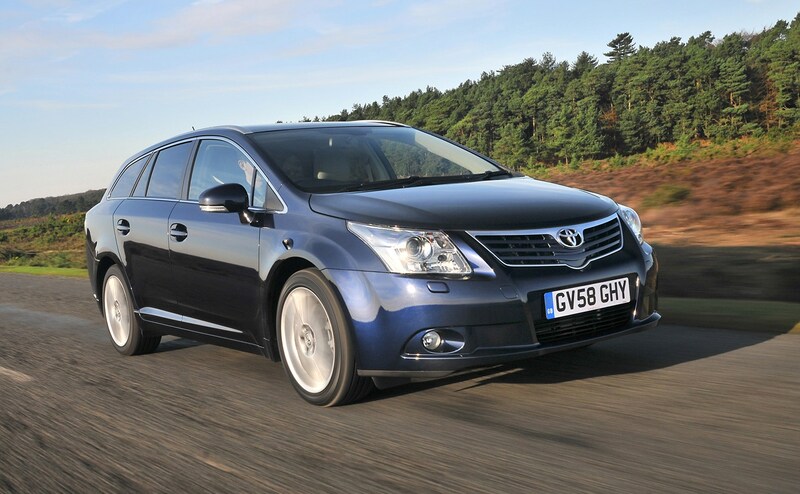 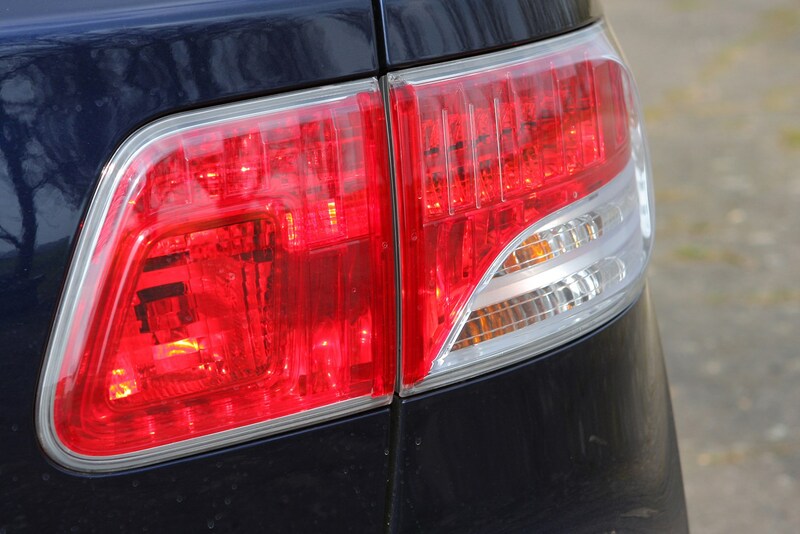 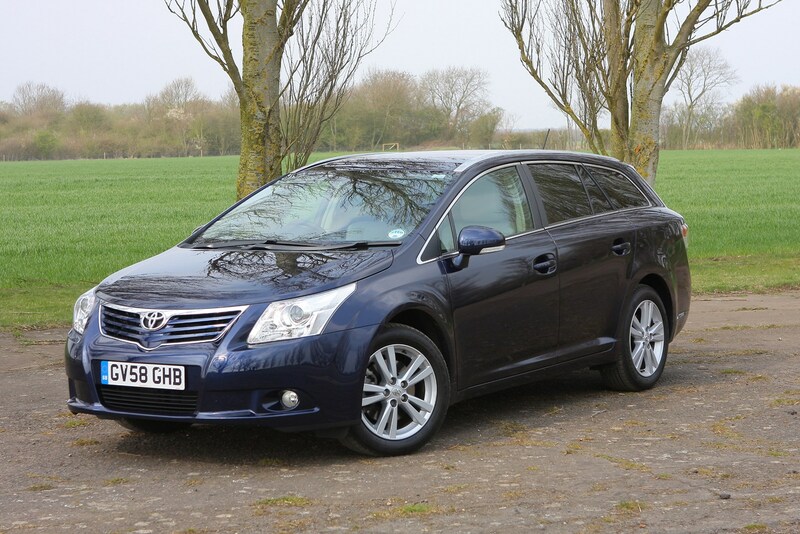 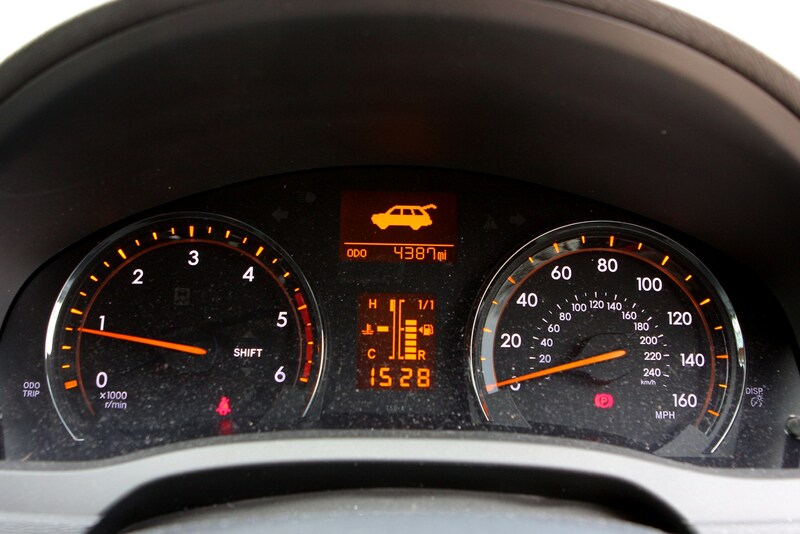 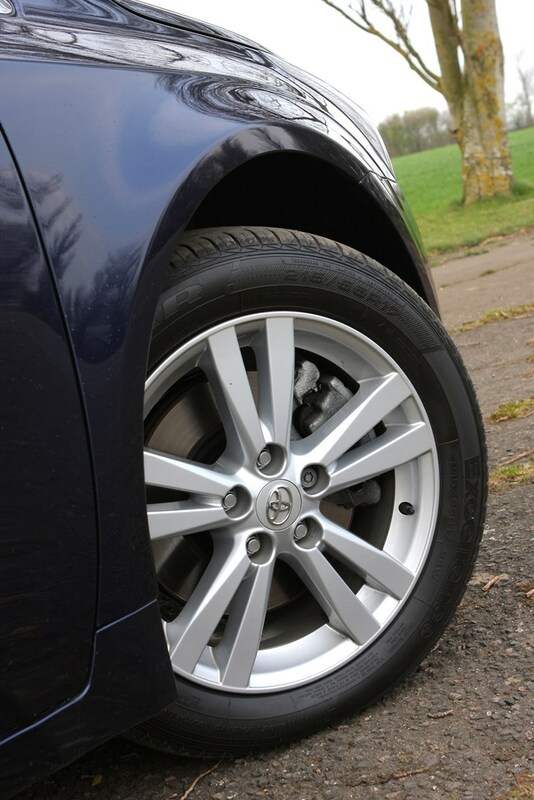 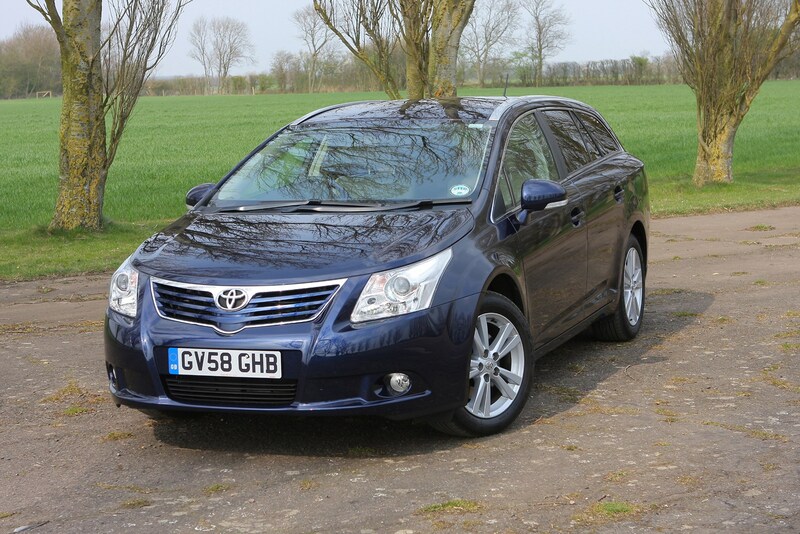 Find out in the full Parkers Toyota Avensis review.